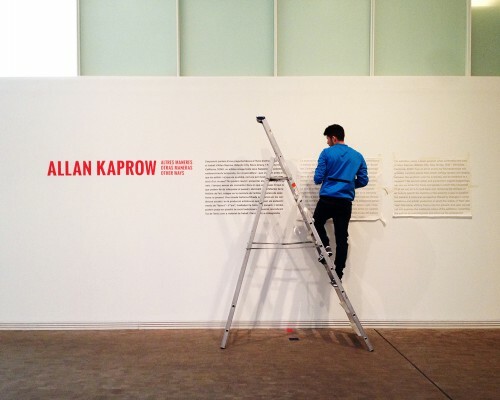 Curator Soledad Gutiérrez discusses her 2014 exhibition Allan Kaprow. Other Ways, supported by a Terra Foundation Exhibition Research & Development grant, at the Fundació Antoni Tàpies in Barcelona. 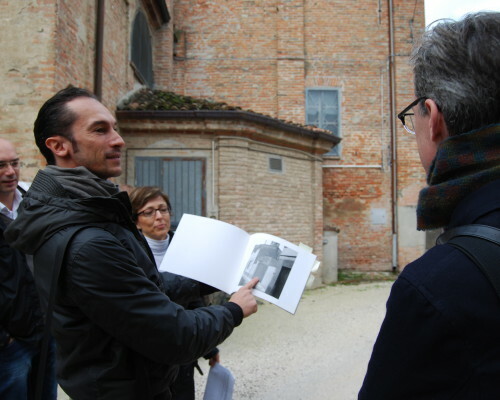 US Curatorial Travel Grants for Travel outside the United States. An institution may apply for a convening and/or travel grant even if it has applied (or plans to apply) separately for general exhibition support for the same project. Proposals for convening grants, travel grants, and general exhibition support are each considered on their own merits; grant approval in one program does not guarantee eligibility or grant approval in the other. 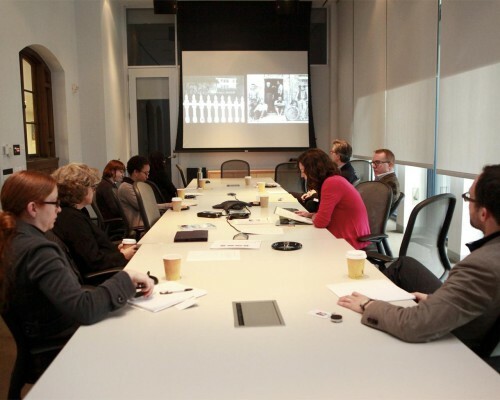 Research must take place in time to have an impact on exhibition development.